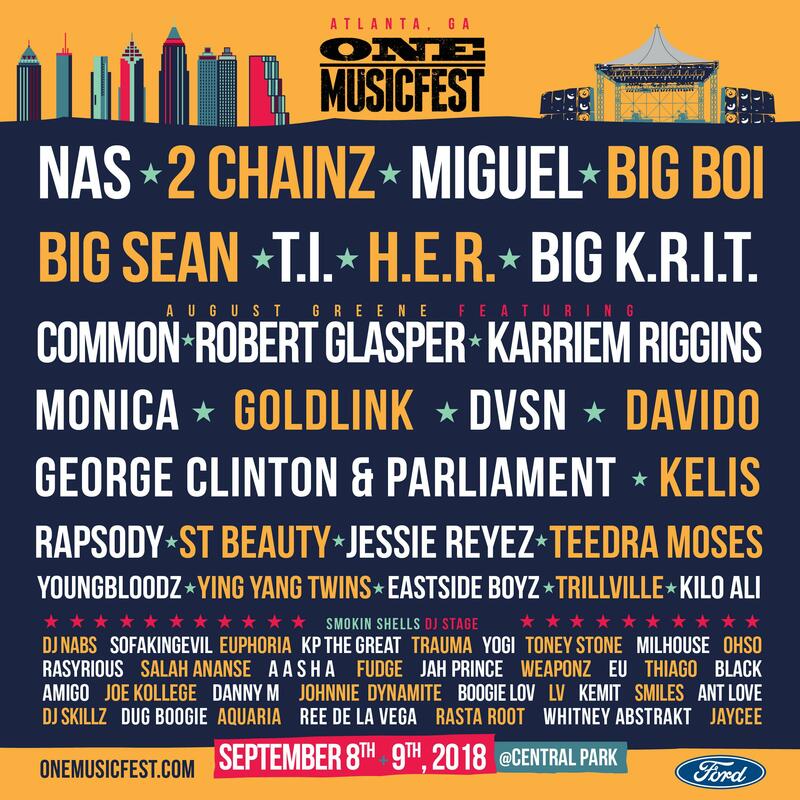 This weekend, thousands of music fans will gather at Central Park in Atlanta’s Old Fourth Ward to attend ONE Musicfest. Organizers say it’s the Southeast’s largest two-day, urban progressive music festival. 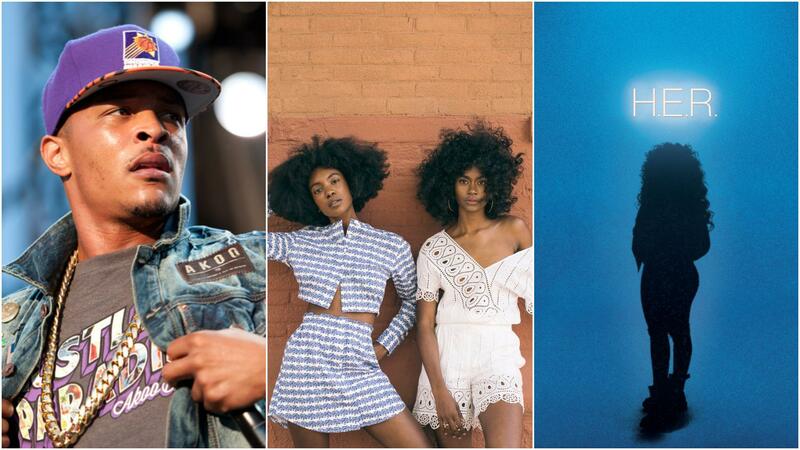 Some of the headliners will include Nas, 2 Chainz, Miguel and Big Boi. Entertainment reporter Jewel Wicker joins us to discuss some of her favorite acts performing this weekend, including the Atlanta artists behind the song "Get Low" and the women of St. Beauty.